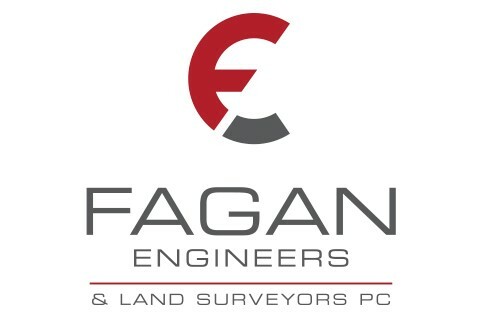 Fagan Engineers & Land Surveyors, P.C. (FE) is a civil and environmental engineering firm with a successful track record of cost effective project implementation. Located in Elmira, New York, in the Southern Tier of the Finger Lakes Region of New York State, FE offers a broad base of planning, design, survey, construction management and operational expertise. Since 1985, FE has been involved in over 4,000 projects, ranging from single structure environmental audits for the private sector, to detailed design and construction management services for multi-million dollar projects for public sector agencies. FE is a civil/environmental firm with municipal engineering professionals, surveyors, and construction managers distributed throughout our various locations; our main office in Elmira, NY and our field offices in Ithaca, NY and Waverly, NY. We pride ourselves on client and staff retention, which contributes to continued success in our professional relationships. In addition, ensuring project completion in a timely and efficient manner is one of our greatest assets. A project team is carefully selected based on the specific needs of each individual project. Our staff includes approximately 20 full-time employees; including professional engineers/licensed land surveyors, senior engineering technicians, graduate engineers, engineering technicians, CAD designers, a staff land use planner, GIS analysts, wetland delineators, and a well-qualified administrative staff. This practice, combined with our personal and direct approach to our clients’ needs, has led to consistent, creative, successful and economical project implementation.